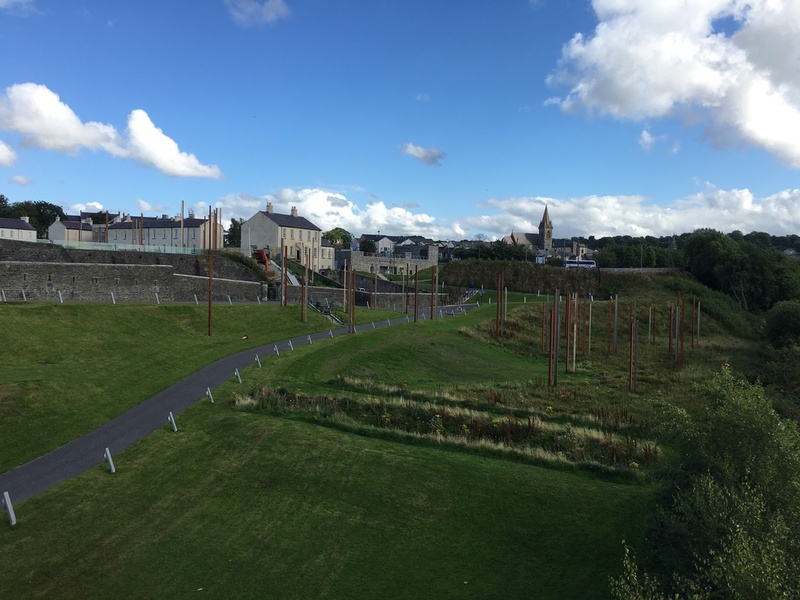 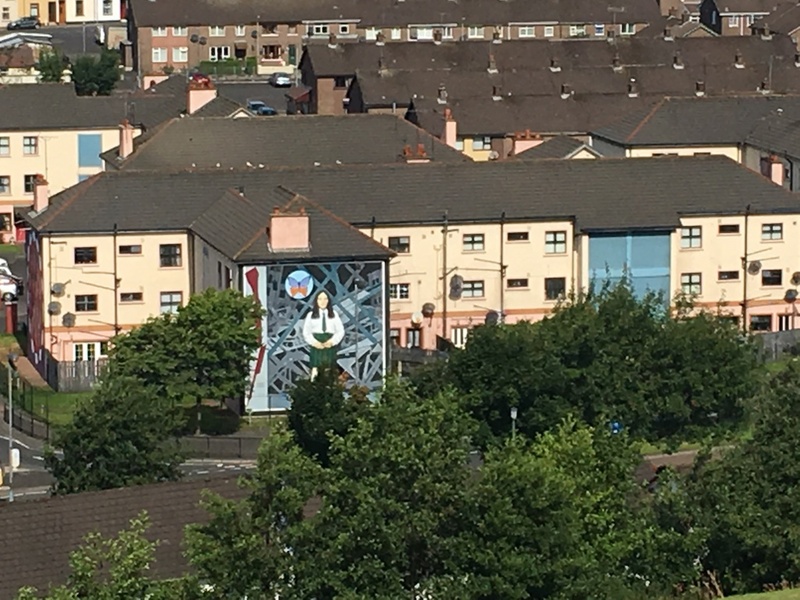 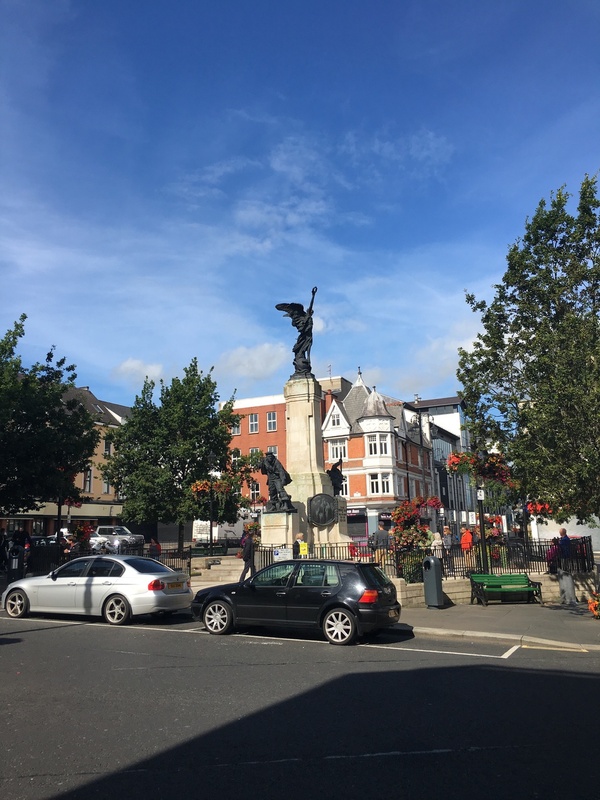 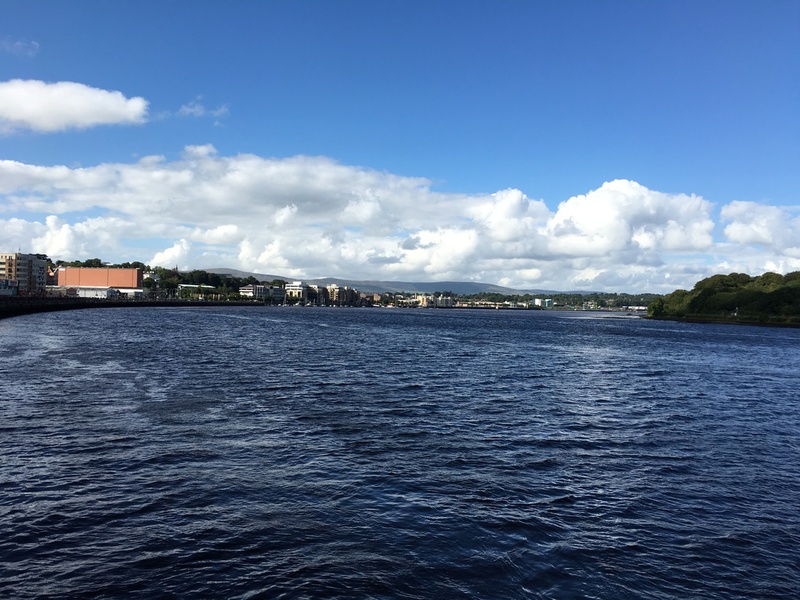 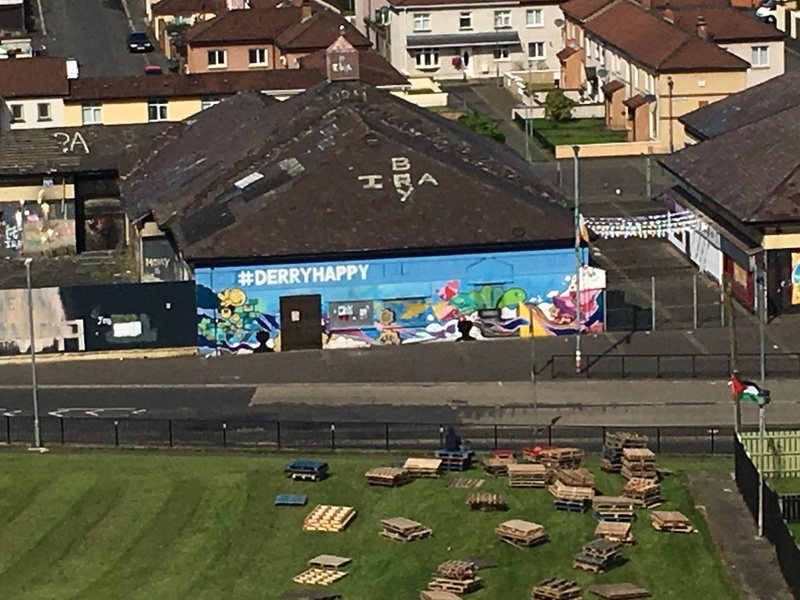 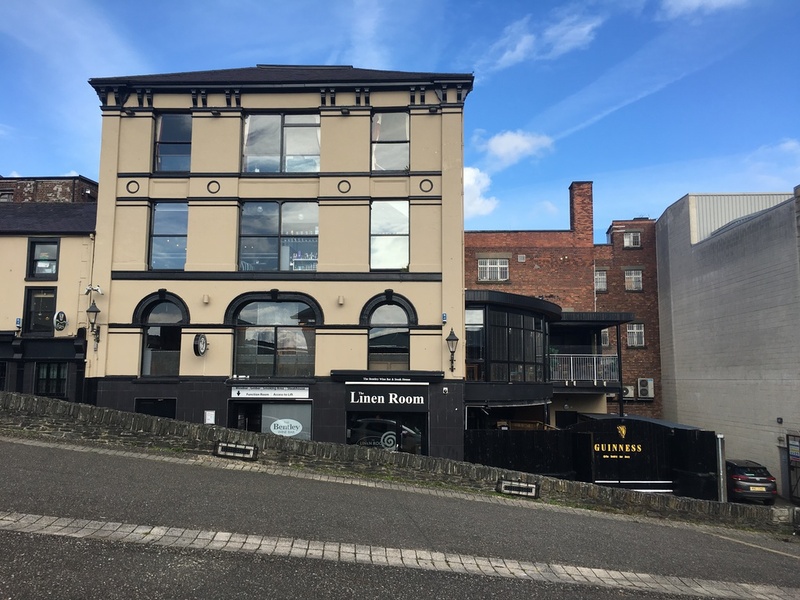 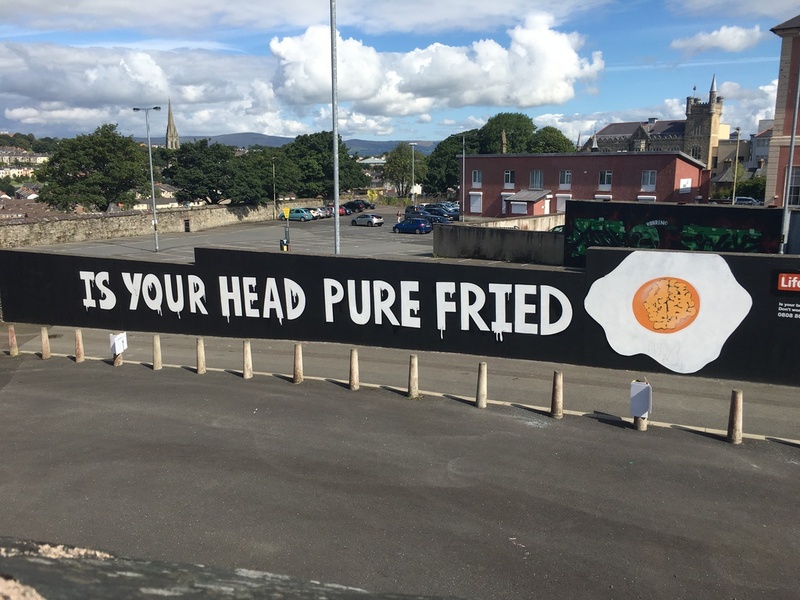 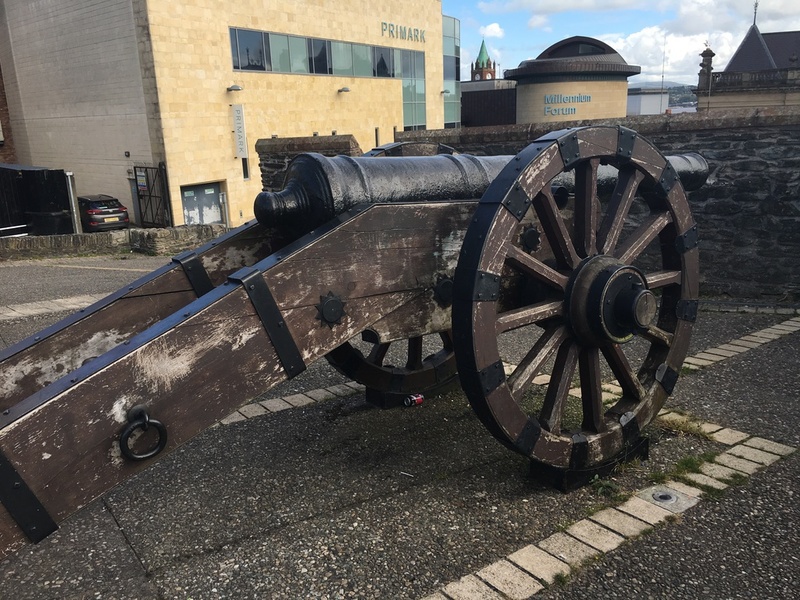 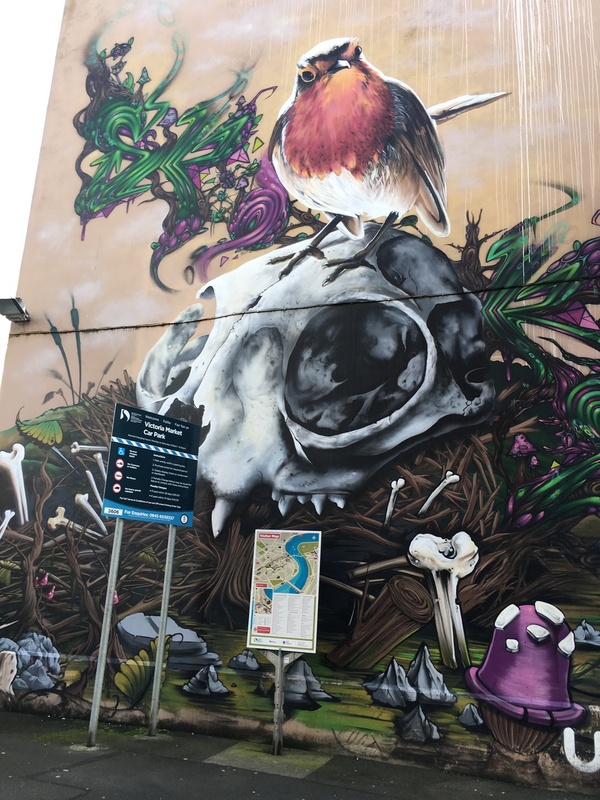 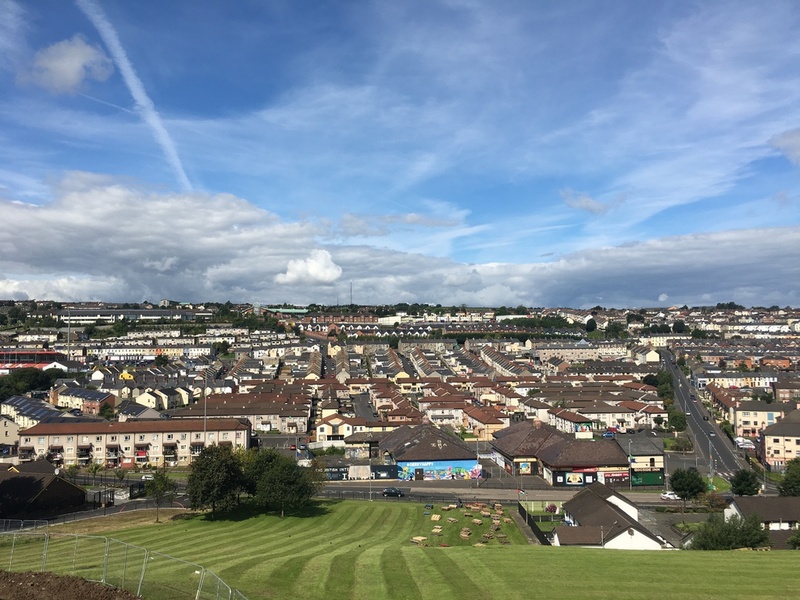 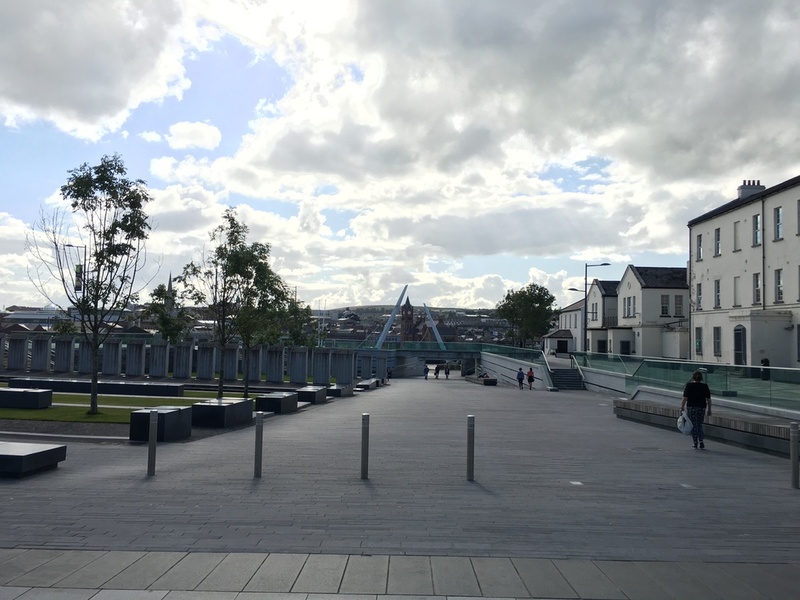 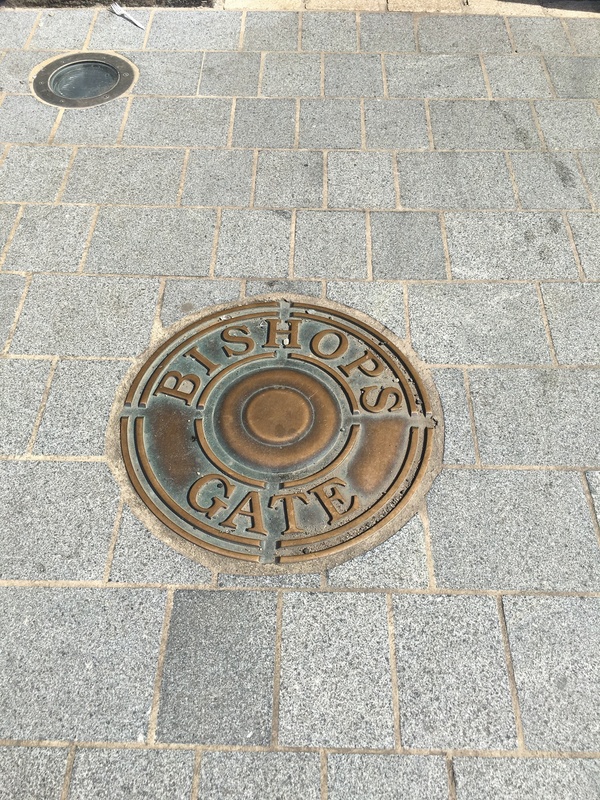 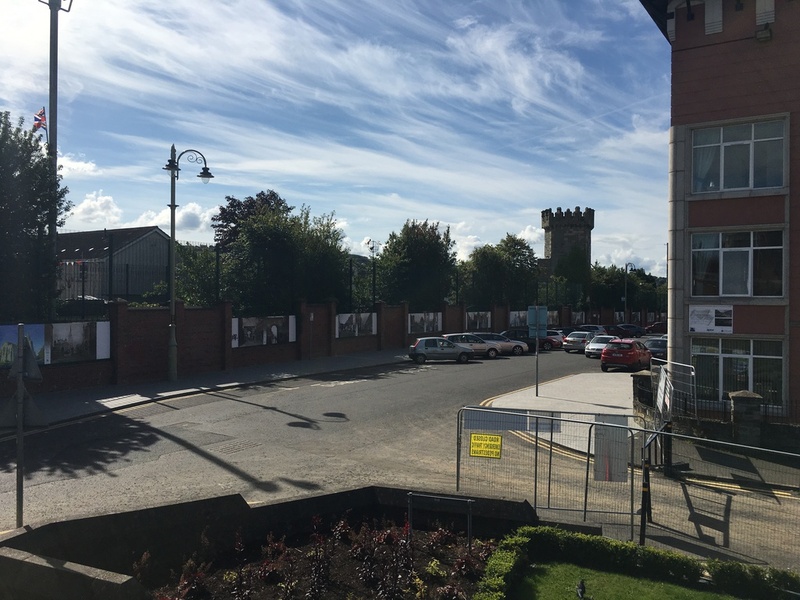 I recently spent an evening over in the City of Derry prior to attending a wedding. 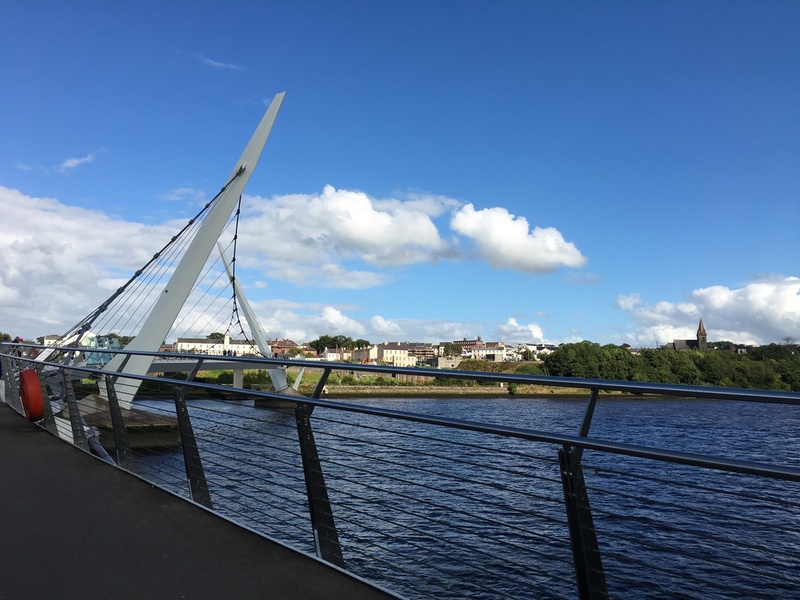 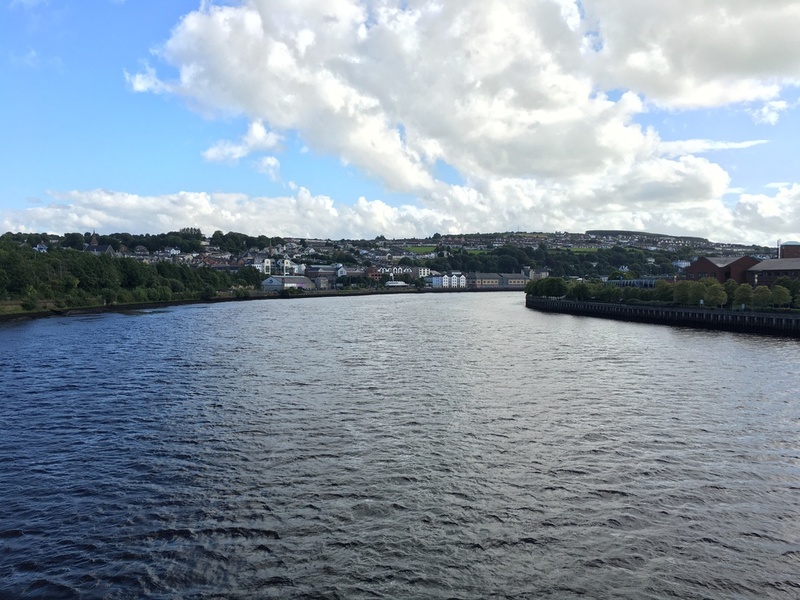 Although I didn't get to spend too much time there I got to wander over the Peace Bridge that spans the river Foyle, and to have a quick look around the old army barracks that are situated on the other side of the bridge. 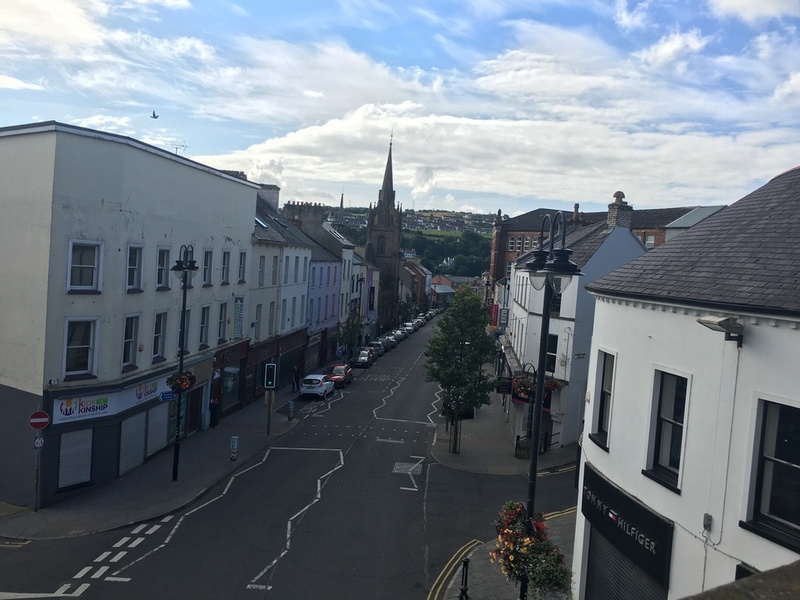 Along with that, with the weather being so nice, I had a wander around the complete city walls, which had some beautiful views out across the city.